Want to build a better organization? Be more profitable, more effective in achieving your vision, become a better employer, or reach more clients? Then grab a cup of coffee, a nice sharp pencil, and last year’s financial statements. “But I want to plan the future” you’re thinking. 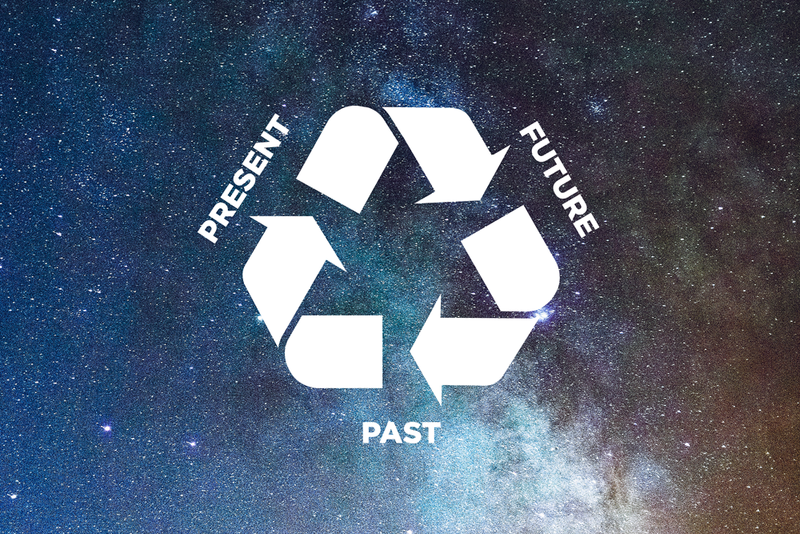 “Why go back and look at the past?” Because the past performance of your organization is a minefield of information. Looking at financial statements from previous months and years helps you understand what factors affect your particular organization and also gives you the chance to build up your analytical skills. 1. Actually, don’t wait until you need develop your budget for the next fiscal year. You wanna become the world’s greatest budgeting pro and built out the best financial plan ever? Heck, you just want to be reasonably competent? Then get started now! Review your financial statements on a monthly basis, because understanding financials statements is like any other skill. You need to do it over and over and over. Again and again. Until it becomes second nature. You can’t expect to sit down and build a budget without have spent some time building up your “analysis muscles”. If your job description requires you to develop, review and or present a budget, then you need to acquire, build, and hone those skills. Entrepreneurs who don’t have to answer to a boss, board or outside investors can squeak by without outside demand to build their financial management skills. But guess what – it’s still part of your job description. And next time you have to apply for a loan, present to investors or make some kind of financial decision, you’re gonna wish you’d been doing your homework! So roll up your sleeves, get curious, and get started! Understanding financial statements is more than just looking at the bottom line, your profit or loss. The metrics that are important are going to vary depending on whether you are a startup, a not for profit, or a tried and true business that’s been around for years. Look to your trusted advisors (coaches, accountants, mentors) to get some insight into what sort of industry standards would be useful for you to have in mind. Each industry is going to have trends for gross profit, net profit, labour costs, etc. But don’t hesitate to start your analysis right where you are. Make a list of the questions on the top of your mind. I guarantee that each question will lead to another three questions and all of these questions mean uncovering more info. 3. Review your numbers on a comparative basis. One of the most helpful ways to analyze financial statements is by comparing the same information in a different period of time. For example, it’s fine to look at your Profit and Loss for September. But it’s even better to look at September’s P&L compared to August’s P&L. Suddenly you will find yourself asking lots more questions. “Why were sales higher”, “Office expenses went up 150%. What happened?” Apply the same exercise across years and suddenly you are finding all kinds of interesting trends. Be very systematic in your approach and look and each and every line on your profit and loss statement. Do you understand where all the income came from? Do you know what all the expenses are? Do the numbers make sense to you? If not, drill down into each category. Try to match real life events with changes in numbers (“Our sales are up $25,000 this month compared to the two months previous – what was different? Marketing efforts, changes in shopping patterns, etc? or “Our total supplies costs went up 15% in the last quarter. Let me take a look at the order invoices to see what’s going on”. Asking all these questions and research are going to leave you educated, informed and ready for the next step – planning the future.